Heat rash is a skin problem that is also as famous as sweat rash or prickly heat. Medically known as miliaria, heat rash is common at all age groups, from adults to babies, in summer season because of the heat as well as humidity of temperature. Particularly, children and babies seem to be easily targeted due to their soft skin. Heat rash often takes place as the sweat glands get clogged or blocked with the sweat trapped inside. Before getting to know home remedies for heat rash, you should acknowledge some basics about this condition. In fact, there are a variety of skin rashes and the most common kind is heat rash. It is uncomfortable, concerning and downright painful. This condition usually happens in humid weather conditions. When the sweat cannot escape from your escape from your pores, heat rash occurs. Adults often develop heat rash in the body parts that rub together, like under the arms or between inner thighs. Babies tend to develop heat rash on necks and skin folds like elbows, armpits, and thighs. What Are Causes Of Heat Rash? Heat rash happens when the pores could not expel sweat. This condition tends to happen in warm months, in warm climates and after lengthened, intense workouts. Occluded sweat glands with the clogged, trapped sweat give a rise to those tiny water bumps. Human sweat having high salt content is potent to the skin irritant and might cause many type of skin rashes. 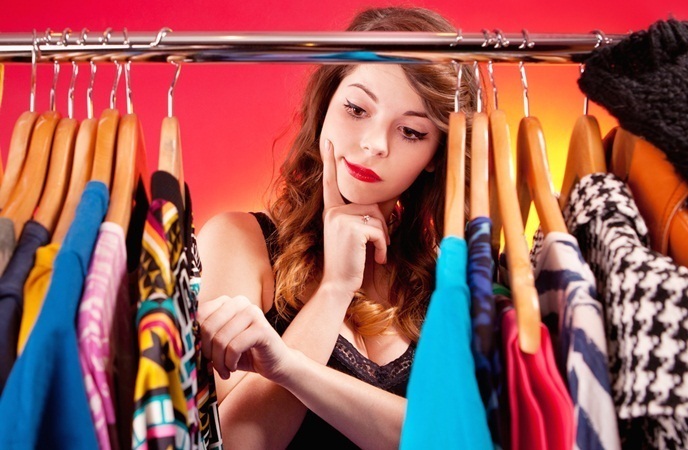 Wearing certain type of clothing also traps your sweat, thereby resulting in heat rash. Or, in some cases, using thick creams and lotions could also trigger heat rash. For babies, they are more likely to get heat rash because their skin pores are underdeveloped. Changed environment: many parents said that their baby’s heat rash developed when they brought their babies from the hospital. It may be cause the baby skin is very sensitive after being exited the protecting womb and changes in atmosphere and environment might lead to rashes. Fever: fever itself does not cause heat rash, but triggers that condition. Fever is resulted from infections, which are caused by a bacterium or virus that the person may have caught anywhere else. Thus, the line will go like this: virus / bacterium – high fever – rash / redness. 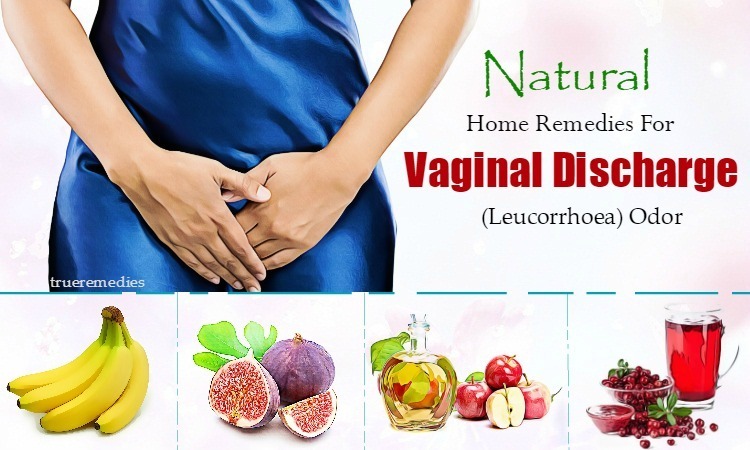 Hence, in such cases, it is crucial to treat the root cause of the problem, not just the rash. Layering: both adults and skin babies develop heat rash if they wear too many clothes. Besides, choose the suitable fabrics of clothing for your children, because anything which is not natural fabric also causes discomfort, skin rashes and even allergies. Also, sleeping under the cover when it is hot also triggers overheating, resulting in heat rash. Food: your baby might resist some foods. It is possible that your baby is allergic to powdered milk, milk or maternal milk as well. In that case, you had better consult a physician instantly and ask him what to replace. What Are Heat Rash Symptoms? Oftentimes, heat rash looks like tiny pimples or dots. The common symptoms of heat rash include a fine, itchy, bumpy rash, skin burning along with a “prickly” feeling. In children and babies, it could appear on the heat, shoulders and neck. Other areas that may be affected by heat rash are the areas covered by tight clothing such as the abdominal wall, groin, buttocks, thigh creases and the area under the breasts. The affected areas could be irritated by scratching and clothing, and sometimes a secondary skin infection might develop. How Is Heat Rash Diagnosed And When To See A Doctor? Heat rash could be identified by the appearance, and often does not need medical attention. However, if it does not disappear after 3-4 days, or if it gets worse, or if your baby has a fever, contact your doctor instantly. Fever of 38°C or above, or chills without apparent reason. If you or your loved ones are suffering from heat rash, luckily you should not have to suffer for too long. 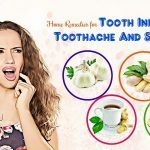 Here on TrueRemedies, we introduce top 30 home remedies for heat rash on face, neck, arms and legs. These methods resort natural ingredients which are simple and easy to find in most kitchens. Some are great for adults and some are safe for babies and young children. Check them out below! Take a few ice cubes and wrap them with a washcloth. Or, you can also use a frozen bag of veggies as a replacement. This will prevent the rash from spreading. Or, you can also take a cold bath or shower to reduce the discomfort and pain accompanied with heat rashes. Repeat this routine 4-5 times per day for at least 1 week after the first appearance of the heat rash. When it comes to home remedies for heat rash, this sounds like an odd treatment, but it can work well. Actually, oatmeal has been used for a long time to cure heat rash as it helps stop irritation and relieve inflammation. Besides, oatmeal is effective in soothing the skin by acting as a natural mild abrasive, thereby helping remove dead skin cells and unblock skin pores which have been blocked with sweat. Repeat this process twice per day till the heat rash disappears. This will surely help your skin be smooth and soothed while eliminating the symptoms of heat rash. 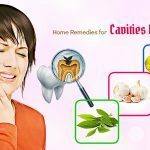 This remedy works well but it may not be convenient for everyone. If you have margosa leaves, you should give it a try. Thanks to antiseptic, astringent, anti-bacterial and sterilised properties, margosa can stop inflammation and itching, providing an instant relief for heat rash. Or, you could also use its oil with powdered camphor to get similar effects. Also known as Multani mitti, Fuller’s earth is a substance which can heal infections as well as damaged skin. It also improves the skin scars, boost the entire complexion and elasticity, treat acnes as well as dandruff. Similar to margosa leaves, you can make use of fuller’s earth to create a good paste giving a soothing sensation. It is cheap, safe-to-use and has no side effects. The oil-absorbent and antiseptic properties of fuller’s earth make it a good option to use on the baby skin. Repeat this routine daily for 1 week to see good results. Cucumber is a common ingredient in many skin care products because of its hydrating and soothing property. 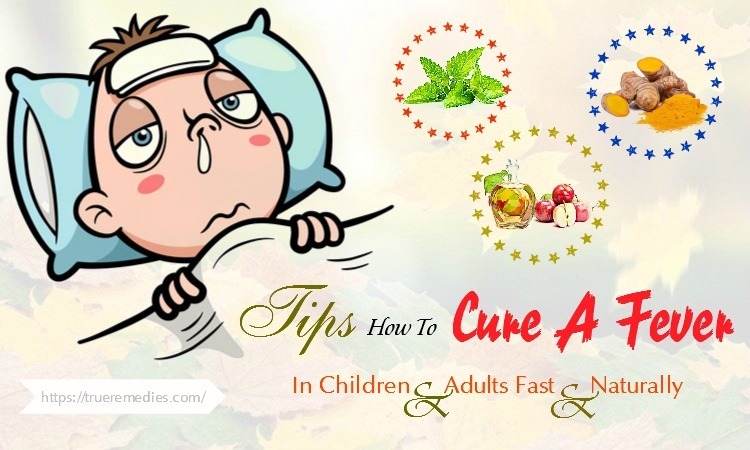 Despite it cannot cure heat rash completely, it definitely give some relief. Do this several times per day for 1 week to hydrate your skin and promote the healing process naturally. Using the juice of jewelweed can help you alleviate the symptoms of heat rash effectively. 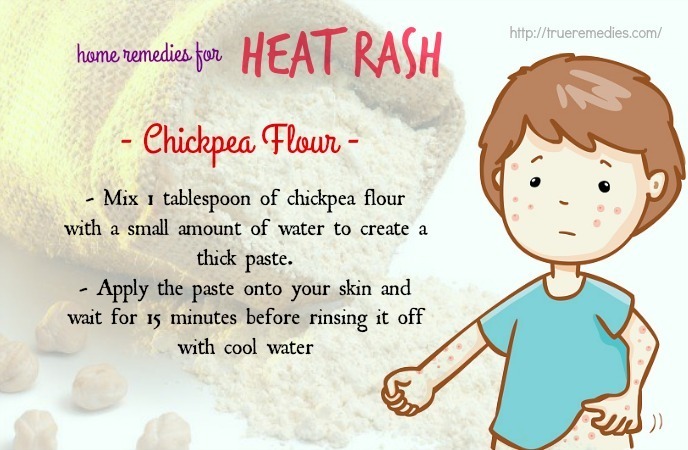 It is one of the best home remedies for heat rash. In order to get the best results, you should use the bottom part of the stem of jewelweed to extract the juice. This is where the juice concentrates the most. Use this juice to rub over your affected skin. Repeat the process for 1 week to get a relief from heat rash. It can also give you a soothing and cold sensation. Neem has antiseptic and antibacterial properties which can control the irritation as well as itchiness associated with heat rash. 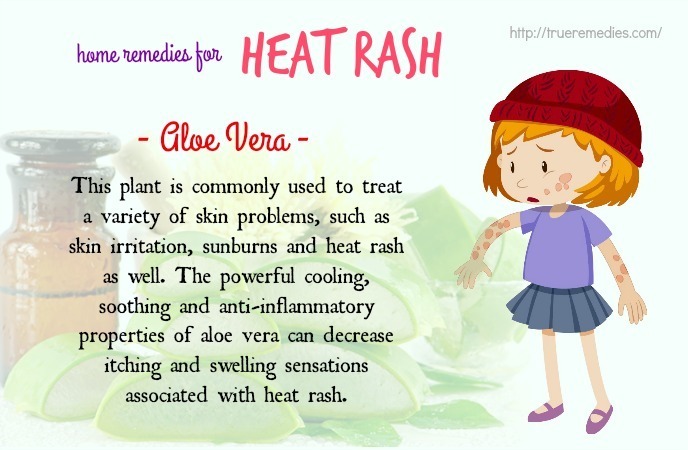 That explained why this plant presents in our list of best home remedies for heat rash. Repeat the method daily for 1 week to get the best results. 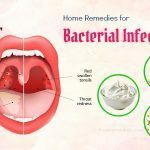 Talcum powder has been proven an efficient treatment among home remedies for heat rash introduced in this list. Application of talcum powder will absorb the extra moisture on your skin, thereby protecting your skin from heat rash. Raw potato is one of the simplest home remedies for heat rash. You can take a fresh medium-sized potato to cut into slices and rub them onto your affected skin. Having lycopen and β-carotene, which are important carotenoids in the human tissues and blood, watermelon can modulate the skin properties. You can use it in the form of supplements or take it as dietary products. According to studies, they could naturally protect the skin from heat rash and sunburn by promoting the basal defense against UV rays. Remove the seeds from a watermelon, then make a pulp. Or, you could also drink a glass of watermelon juice to promote the healing process. Containing powerful antioxidants, lime juice can speed up the healing process. That is why it is used in many effective home remedies for heat rash. Drink 3-4 glasses of this mixture daily to get good results. This ingredient is well-known for its antibacterial properties as well as antioxidants which could promote the healing process. In cosmetics industry, honey is used in sunscreen products. This fruit has been traditionally used to treat many skin issues, including heat rash. This will help relieve burning and itching sensation associated with heat rash. This ingredient is very efficient for those with burning and itching sensation. Apply the powder over you affected skin to relieve itching and burning and boost blood circulation. This way, it gives refreshing and soothing effects that help cool down the burning sensation of your skin. Having absorbent properties, cornstarch can help in absorbing the sweat and preventing the development of heat rashes. 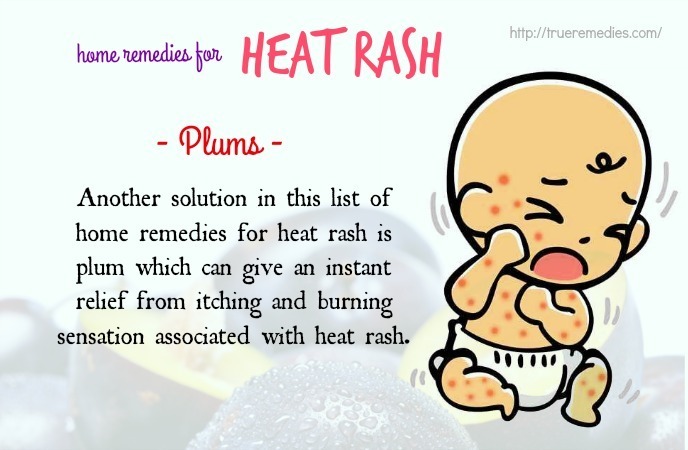 Another solution in this list of home remedies for heat rash is plum which can give an instant relief from itching and burning sensation associated with heat rash. Apply the paste over your affected skin areas. Bark of banyan tree is an effective treatment for prickly heat rash. That is why it is listed as one of the best home remedies for heat rash in babies. Crush some dry barks of banyan tree into a fine powder. 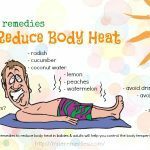 This is another way to cure summer heat rash. Consuming an adequate of sugarcane juice can cool down your body thanks to its cooling properties. During moist, scorching weather conditions, you should also drink at least 1 glass of sugarcane juice to get a relief. Not only does mint tea bring down the body temperature, but it also speeds up the process of healing in your body. Take the leaves away and add sweetener if you want. Drink the tea regularly to promote healing proces. Due to antibiotic properties, lavender essential oil can heal and soothe skin lesions. This oil also helps in reducing body temperature and cures heat rash. Or, you could also apply lavender oil onto your rashes directly. Lawsonia inermis with cooling effect has been widely used for treating a lot of skin problems, including heat rash. Using this will give you an instant relief from prickly heat. Warning: Do not use Lawsonia inermis for those who do not want to a reddish tinge on the skin. Indian gooseberry, one of the highly recommended home remedies for heat rash, has a large amount of vitamins and nutrients. Its high content of vitamin C can strengthen the immune system and fight off prickly heat. Then, add a small amount of water into and cover it up. The next morning, you take the same water to squash gooseberries. Nettle leaves is well-known for its anti-histamine effect in the masthead receptor cells of the human body, which can help reduce the reactivity against allergens. Preparing a nettle tea from their leaves will give you a great treatment for prickly heat rash. Or, you can take 1-2 ounces of the juice from nettle leaves 3 times per day or use capsule forms which provide you with 5ml tincture. 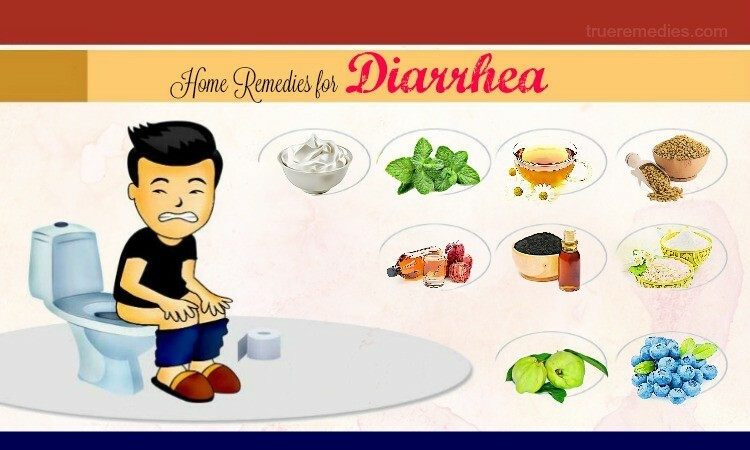 Among home remedies for hear rash, this is a basic one, particularly for babies. When your baby gets heat rash, keep him away from a source of the extreme humidity and heat. The goal of this treatment is cooling down the skin. During cold season, you keep the heat on low levels for a short period of time while during hot seasons, you put a fan in the room of your baby. Remember that prevention is always better than treatment. Thus, to avoid heat rash, it is crucial to avoid tight clothing when it is warm. No matter it is sunny outside or raining, it does not matter. You can be exposed to dry heat or it could be humid – all of which may lead to a variety of skin issues. Wear looser clothing or natural, breathable fabrics, particularly if you are living in a hot country. Drink lots of water, vegetable and fruit juices, especially of carrots, cucumber, lettuce, apple, and beetroot to help maintain hydration. Cut down the consumption of red wine, spicy foods, or coffee because they might worsen your condition. 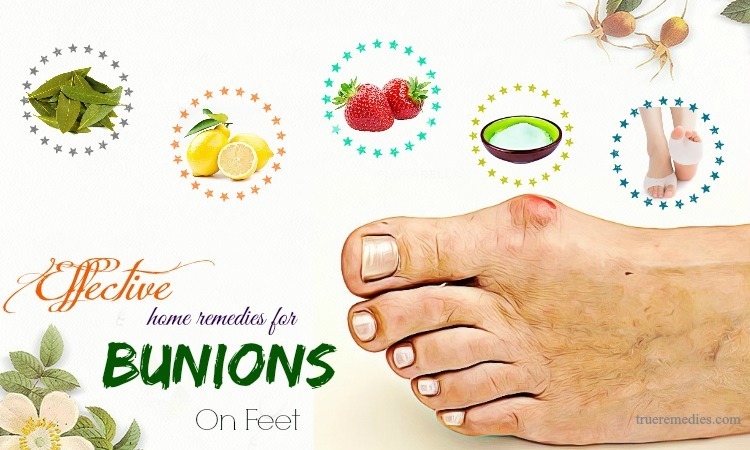 There, we have introduced top 31 out of the best home remedies for heat rash. With some simple tactics, you will soon be able to get rid of prickly heat rash and get healthy and smooth skin in no time! 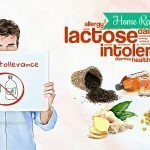 If you have any ideas about our “31 Best Home Remedies For Heat Rash In Adults And Babies”, do not hesitate to leave your comments in the box below. We will respond as soon as possible.